In a day and age when extended families often are spread out all over the country, time spent all together is so important! 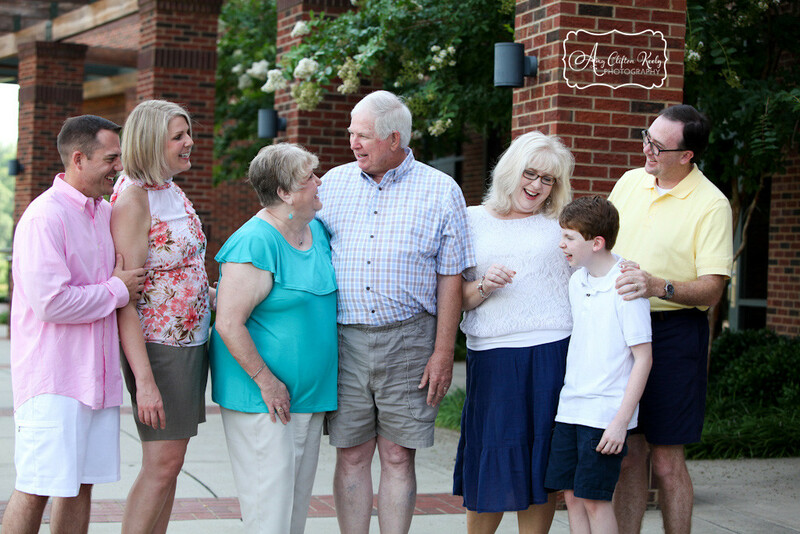 I love it when families contact me to document extended family portrait sessions, and I appreciate it even more when I’ve known them most of my life. The Short-Hartley-Hackworth-Funai Families converged on Greer City Park late this summer, coming from New Jersey, Virginia, the mountains of North Carolina, and Upstate South Carolina to celebrate their family ties. It was a fun–and often funny–session, and I’m excited to show these guys their portraits! More family! Hackworths and Funais, having fun! 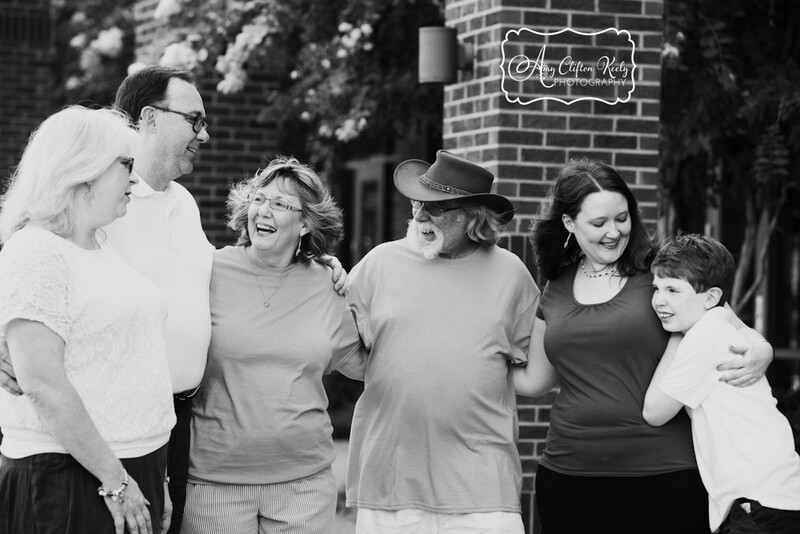 Shorts, Hartleys, Hackworths and Funais: Thank you so much for choosing me to document your family moments. I love that you all came together–in-laws, aunts, uncle, nephew, grands, parents, grown-up kids–for a fun weekend of time spent together. I love being a “third daughter” in the Short family, too. 😉 I hope that you will enjoy your family portraits! To view the entire SHHF Family Gallery, please CLICK HERE. As always, you can connect this post to your facebook page by clicking “like” below, and it’s always special when you leave a comment below! Thanks friends!